Air101: More Ryanair strike woes as more than 250 flights are cancelled. More Ryanair strike woes as more than 250 flights are cancelled. Ryanair has cancelled around 250 flights today as cabin crews in Germany, Belgium, Portugal, the Netherlands, Spain and Italy, as well as pilots in Germany, began a 24-hour walkout early this morning. The Irish low-fare-high-fee carrier had initially cancelled 150 flights because of what it calls 'an unnecessary strike' by a 'tiny minority of cabin crew', then was forced to cancel around another 100 flights during Thursday after German pilots confirmed they would join the protests. Between 35,000 and 40,000 people have been affected by the strike according to different sources, while the carrier says that more than 90% of its flights are running normally. The industrial action is about terms, conditions and pay, one of the major disputes is the dubious way Ryanair employing a large proportion of its staff on Irish contracts, under Irish law, which unions say inconveniences staff and impedes them from accessing local social security benefits, as well as insisting on staff having Irish bank accounts. 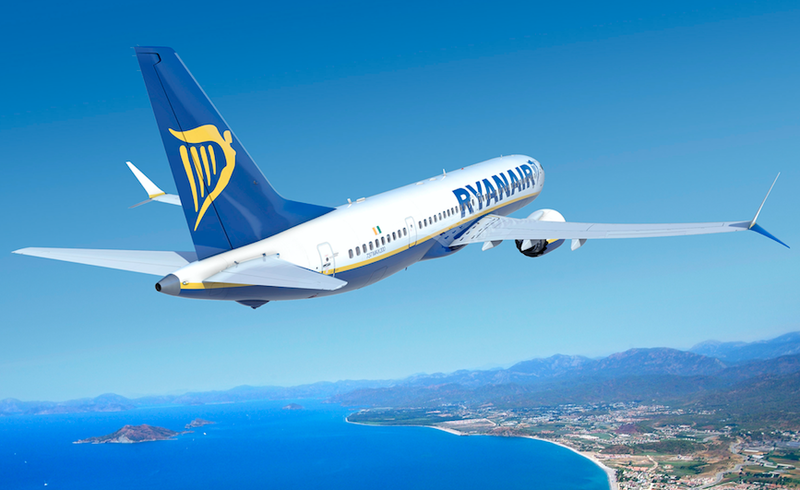 Hans Elsen, from Belgium’s LBC-NVK union, said that even though Ryanair’s chief executive Michael O’ Leary has said he offered unions what they wanted, LBC-NVK never got it on paper and cannot take what he says in the media as an offer. LBC-NVK represents approximately 90 cabin crew and pilots in Brussels. Vereinigung Cockpit (VC) the German union promised more industrial action if their demands were not met, “If need be, there will be further strikes. We have no other solution. We want the company to change,” union representatives Ingolf Schumacher told Reuters news agency. In a recent statement, the European Commission has told the Irish based carrier that employees should have contracts in the countries where they live rather than back in Ireland, or where planes are registered. The Social Affairs Commissioner Marianne Thyssen told Ryanair's bullish and aggressive boss Michael O'Leary "Respecting EU law is not something over which workers should have to negotiate, nor is it something which can be done differently from country to country," confirming that EU rules on employment of cabin crew and flight deck crew were based on where workers left in the morning and returned in the evening - and not where aircraft were registered.